Pumpkin violent explosion. Pumpkin jackolantern exploding after being shot with a high powered rifle. Sitting on tree stump log in rural farm field. Autumn after Halloween video. Destruction of fresh fruit and vegetables for fun. Sharpshooter. 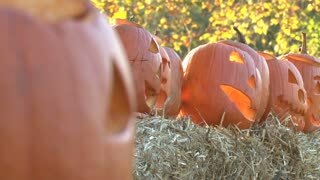 Pumpkin jackolantern exploding slow motion after being shot with a high powered rifle. Sitting on tree stump log. Rural with old log cabin and mountain in background. Autumn after Halloween video. Don Despain of Rekindle Photo. 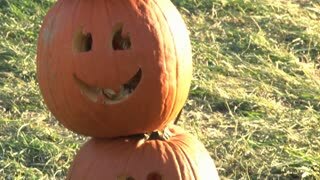 Pumpkin jackolantern exploding after being shot with a high powered rifle. Sitting on tree stump log. Rural with old log cabin and mountain in background. Autumn after Halloween video. Don Despain of Rekindle Photo. Pumpkin destroyed explosion dynamite reverse. Pumpkin jackolantern exploding after being shot with a high powered rifle. Sitting on tree stump log in rural farm field. Autumn after Halloween video. Destruction of fresh fruit and vegetables for fun. Pumpkin destroyed explosion dynamite. 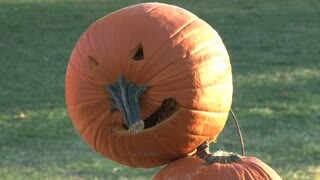 Pumpkin jackolantern exploding after being shot with a high powered rifle. Sitting on tree stump log in rural farm field. Autumn after Halloween video. Destruction of fresh fruit and vegetables for fun. Pumpkin explosion gun dynamite. Pumpkin jackolantern exploding after being shot with a high powered rifle. Sitting on tree stump log in rural farm field. Autumn after Halloween video. Destruction of fresh fruit and vegetables for fun. Pumpkin violent explosion slow. Pumpkin jackolantern exploding after being shot with a high powered rifle. Sitting on tree stump log in rural farm field. Autumn after Halloween video. Destruction of fresh fruit and vegetables for fun. Halloween pumpkin explodes reverse. 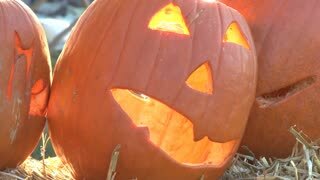 Pumpkin jackolantern exploding after being shot with a high powered rifle. Sitting on tree stump log in rural farm field. 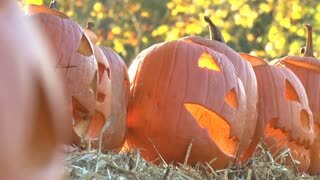 Autumn after Halloween video. Destruction of fresh fruit and vegetables for fun. (Super 8) 1971: Baby dressed up as bunny for Halloween with Jackolantern pumpkins carved.